During our tour we will explore cheese stalls found in the famous market of Albert Cuyp as the Dutch cheese was traditionally sold in the markets. I will tell you explain you why the Netherlands are a cheese country and tell you more about its cheese traditions. Here we will open our appetite with some Dutch cheese tasting. Then we will continue to one of the traditional cheese stores considered to be one of the best cheese stores in Amsterdam. 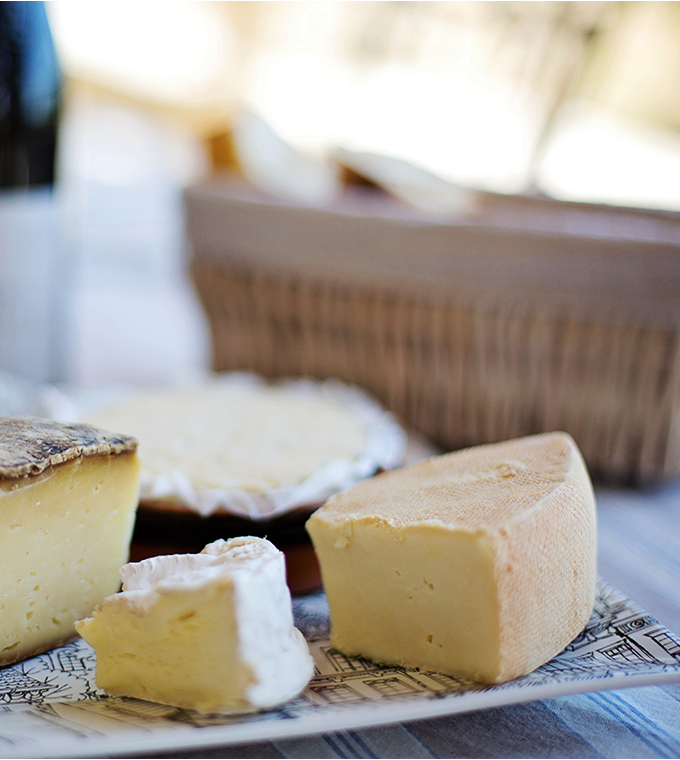 We will see not only typical Dutch cheese, but also a rich variety of French and Spanish cheese. The shop has also a small bakery offering the tastiest cheese sandwiches, made out of fresh bread and one of the delicious cheese, that we can definitely try out. Enjoying the walk along the beautiful Utrechstraat we will get to Rembrandt square and the Flower market where the one of the famous chains of the Dutch cheese stores is located. There not only we are able to try the most incredible variety of Dutch cheese flavors such as lavender, rum, sparkling wine or vanilla, but I will also explain and show you how the traditional Dutch cheese is made. After that we will finish our tour with a glass of beer/wine and a traditional Dutch cheese snack.